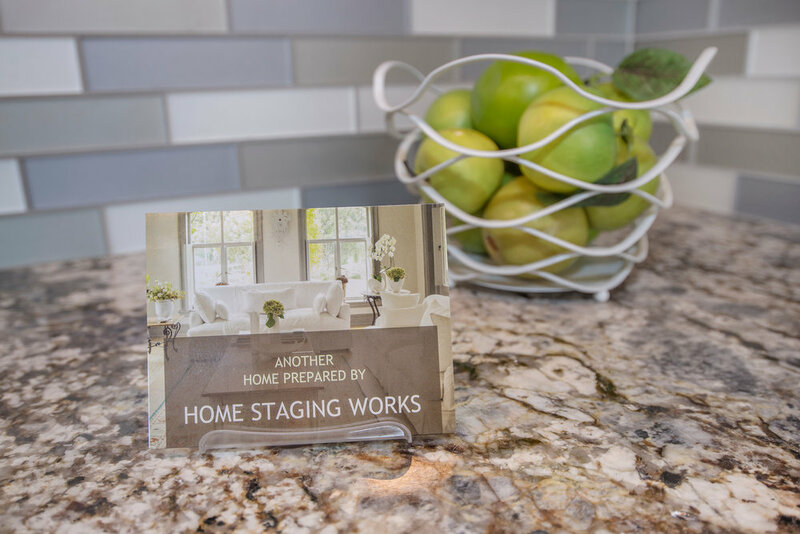 Residential Staging — Home Staging Works, Inc. Your home is most often your biggest investment. So when it is time to sell the process can understandably be stressful and overwhelming. 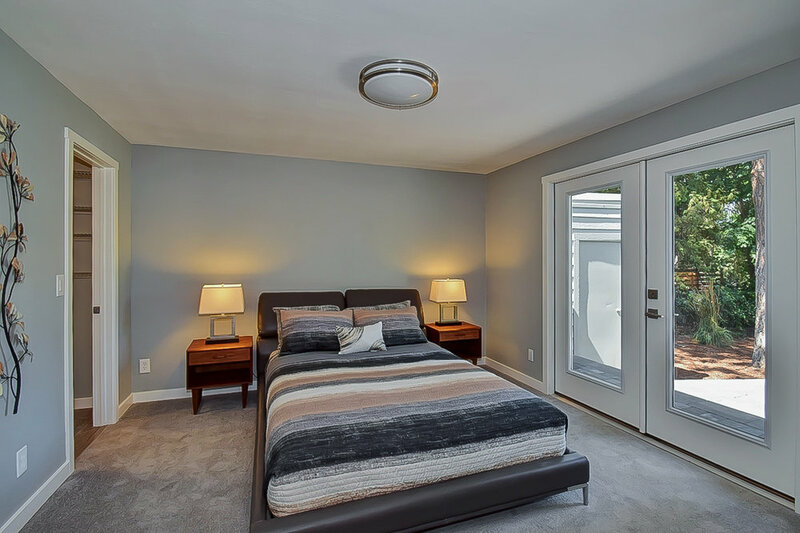 Partnering with Home Staging Works will ease any anxieties. 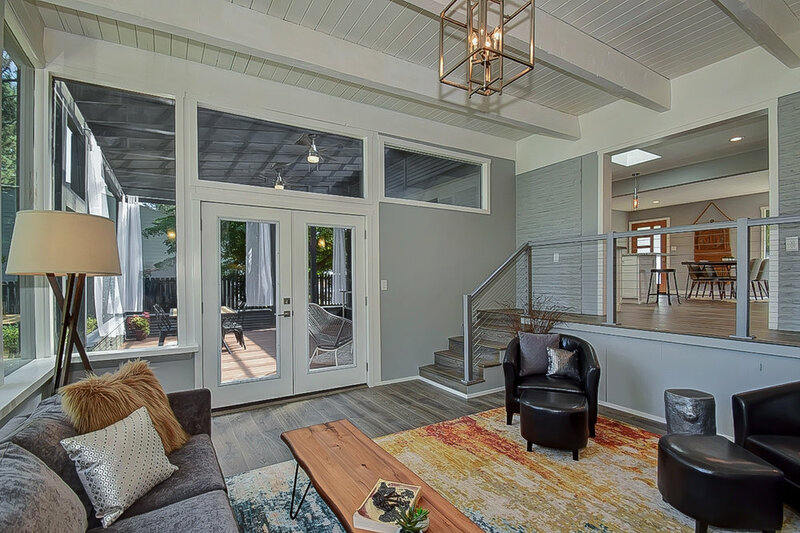 Leave the worries to us and let our certified professionals create a staging plan and help prioritize projects so you can market your property the best way possible. 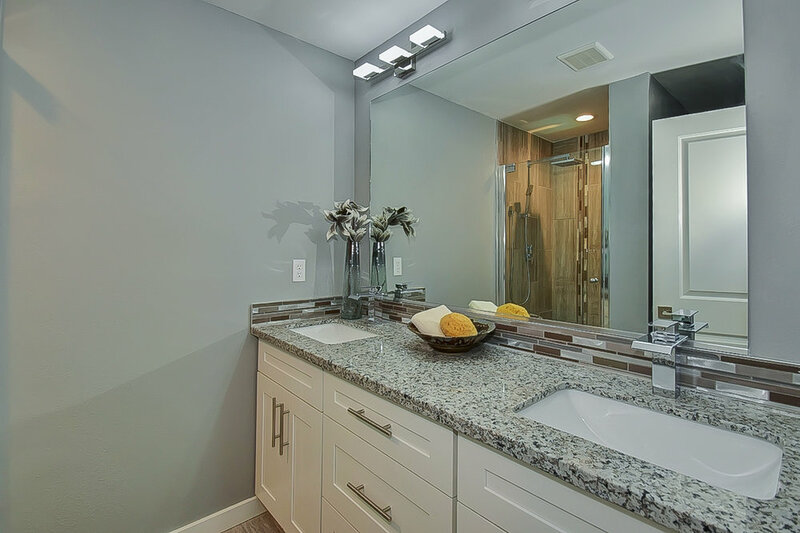 We don’t just decorate—we use proven design strategies and principles to make your home stand out from the competition! Our Home Staging Works team has the training and experience necessary to help increase the market value and help your home sell quickly. 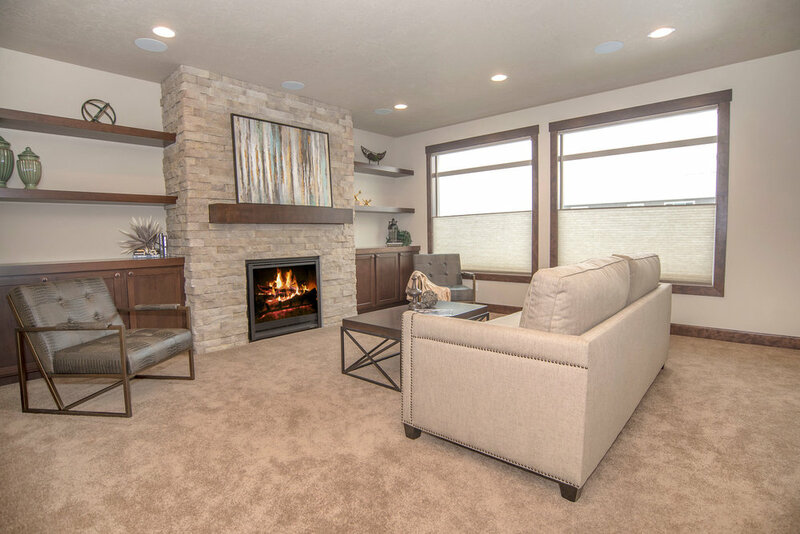 We have earned the title of the Inland Northwest’s Premier Staging Company, so you can trust that we give you the best value for your staging investment. Let us help give your house that model home look! 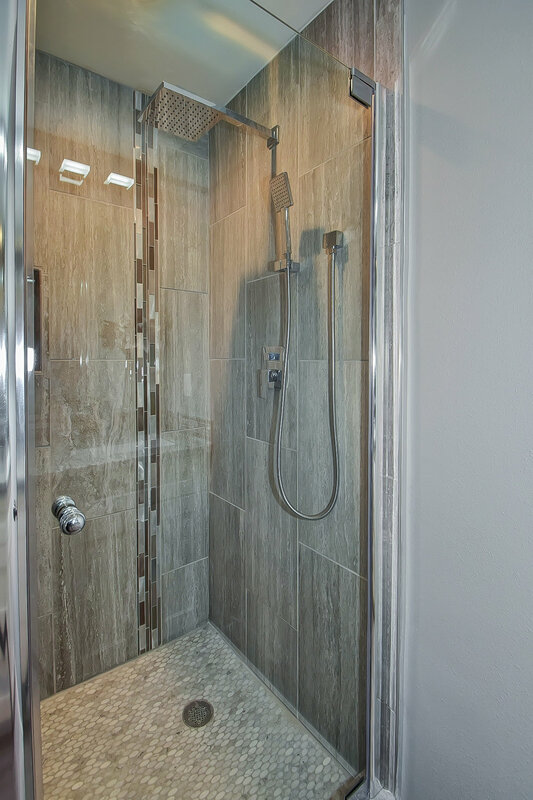 We partner with some of the top builders and developers around the Inland Northwest. New construction projects are a passion of ours! 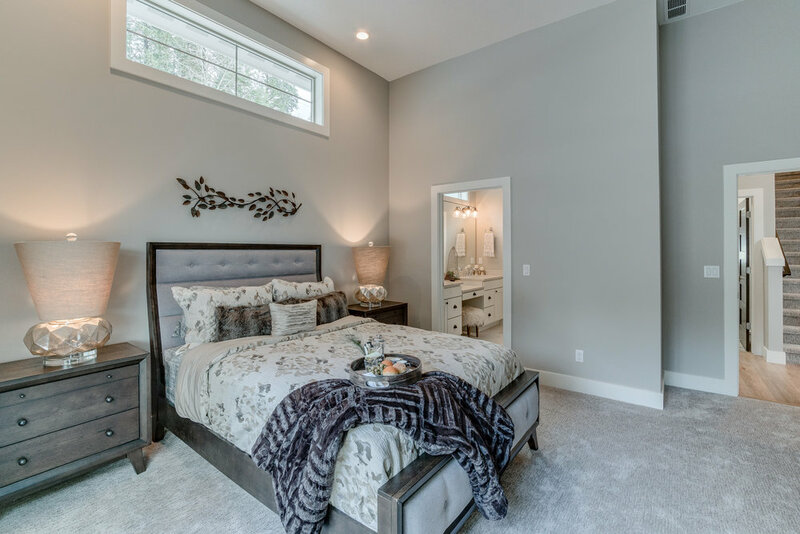 We understand how the model home sets the tone for the entire phase and staging and designing your model home is an art we have mastered. We can create an irresistible look and feel that everyone that tours through will want to own. We will partner with you to create that “wow factor” to turn visitors into buyers! Take a look at some of our latest stages in our Project Gallery below. 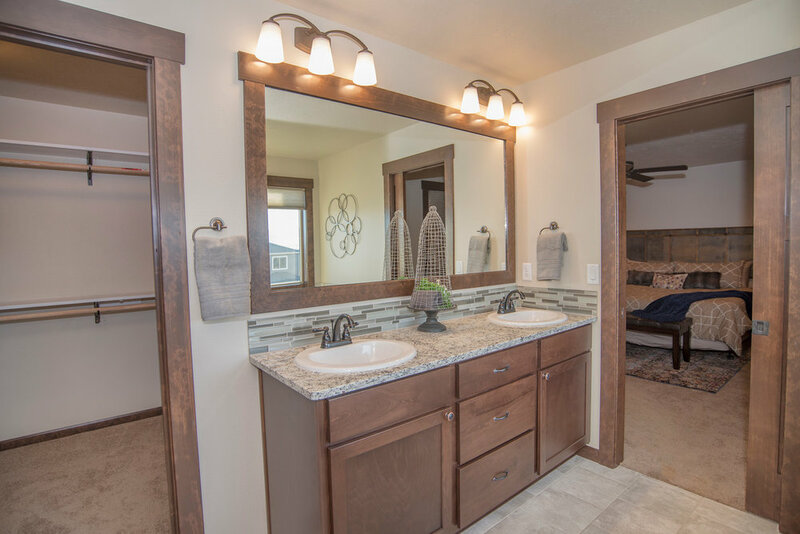 Here we have a beautiful, brand new custom home that sits on the eastern ridge of Five Mile Prairie. Boasting gorgeous views to the east and south, this home is absolutely stunning. The builder's keen attention to detail, use of high-end materials from floor to ceiling along with luxury appliances sets this home apart. 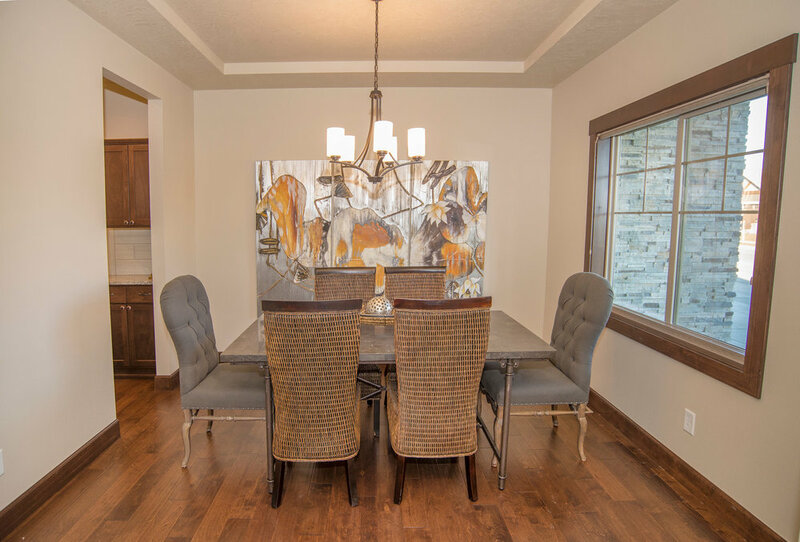 Staging this home gives it a warm Northwest feel, beautiful furniture and art accent the subtle, refined tones and craftsmanship throughout this dream home. RESULTS: Vacant…this home sat listed for over 4 months without an offer. The owner decided to try staging. So he paid $2,400 for HSW to come in and design with furniture, art and accessories. He then increased the listing price by $14,500 and sold the home within two weeks. So not only does staging increase the perceived value of the home, the owner actually made thousands of dollars by staging with us! This newly built custom home with stunning views of Hayden Lake is a gem! 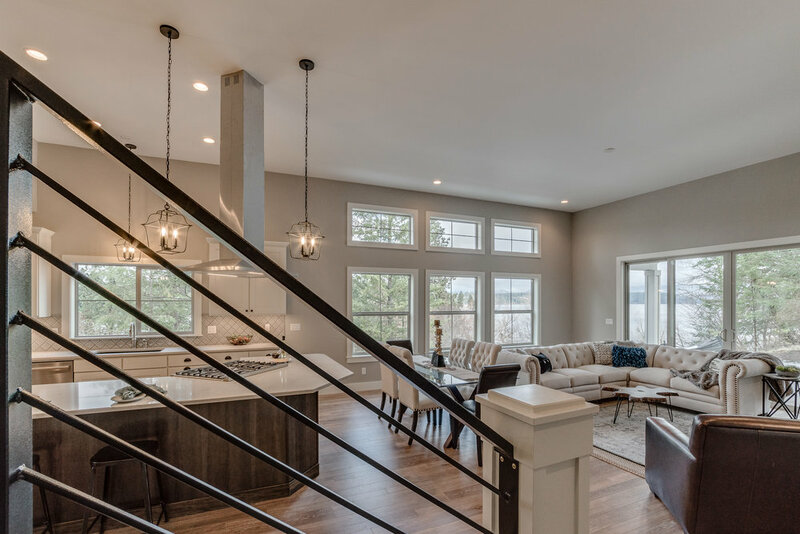 With construction completed in the Fall, the builder/ real estate couple decided to invest in staging to attract more attention during the off-season and they wanted to capitalize on their high price point. With only two bedrooms, and a master on main level, this home’s target market was empty nesters. There was a concern about space though, as when vacant, the great room appeared too small to incorporate both living and dining areas. But that is the beauty of professional staging! 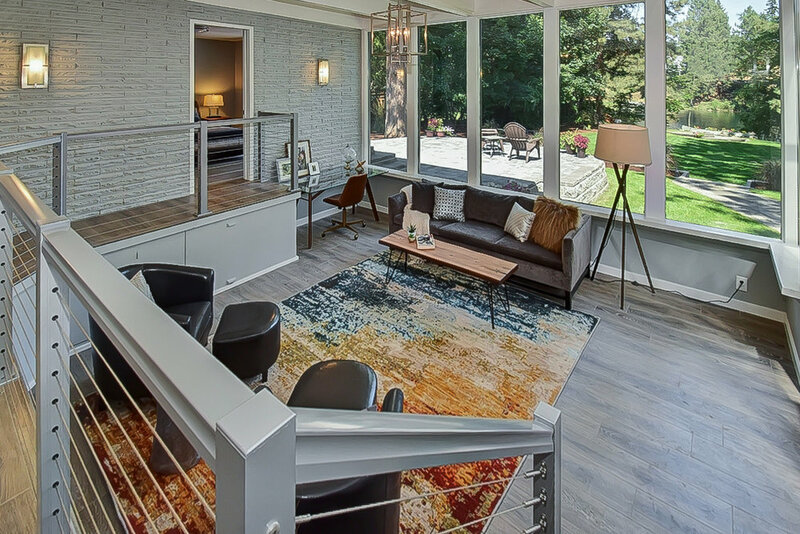 Not only did we decorate to appeal to that target market, but we furnished and accessorized the great room in a way to show its best potential. And, the proof that we hit the mark was when the home sold for asking price in only 13 days! 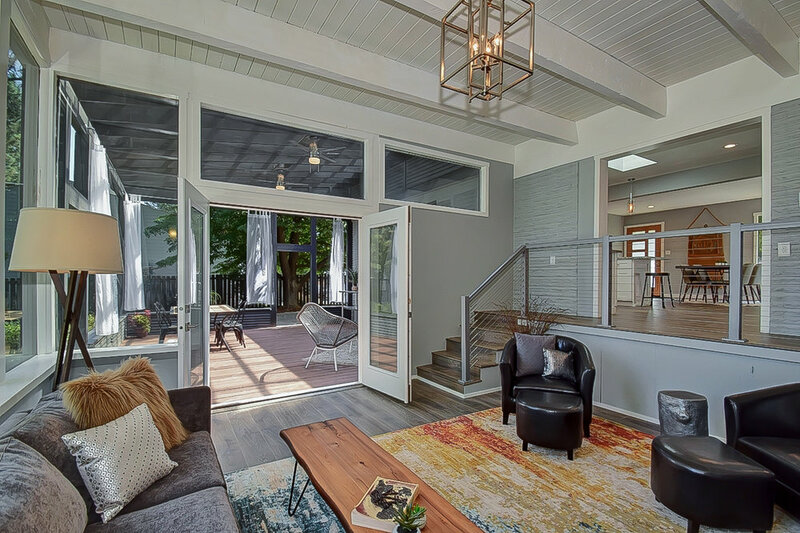 Sitting on the beautiful Spokane River - this Mid-Century home was fully renovated from top to bottom. The owner/investor wanted to capitalize on the great riverfront location, attract as many potential buyers as possible and sell for top dollar during a hot real estate market. 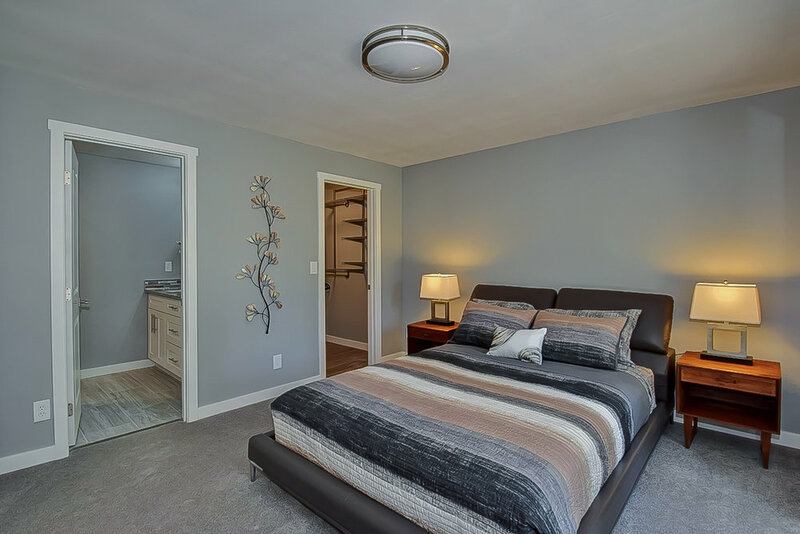 The staging complimented the style of this property and was the key enhancement to getting the home sold within 10 days! This home was listed at first with family’s furniture and then vacant for over 5 months. After moving out, the stress of paying two mortgages began to build and owners decided to try our services. 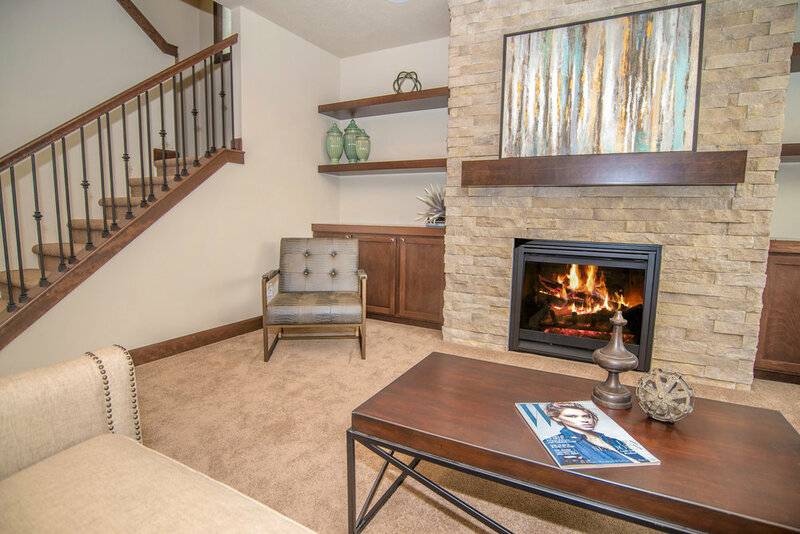 We came in and enhanced this lovely Craftsman with our upscale furniture, art and accessories chosen to appeal to the target market. 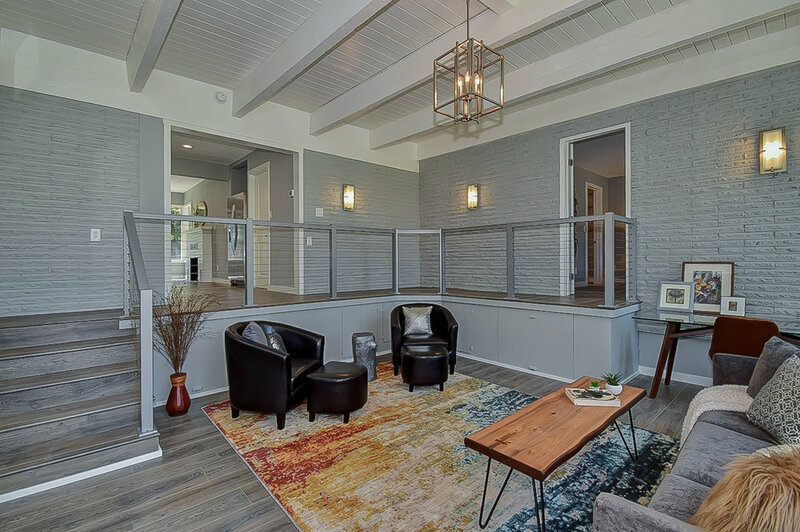 Creating thoughtful and warm living spaces captured the interest of the first buyer through and this home received an accepted offer the first day it was staged!